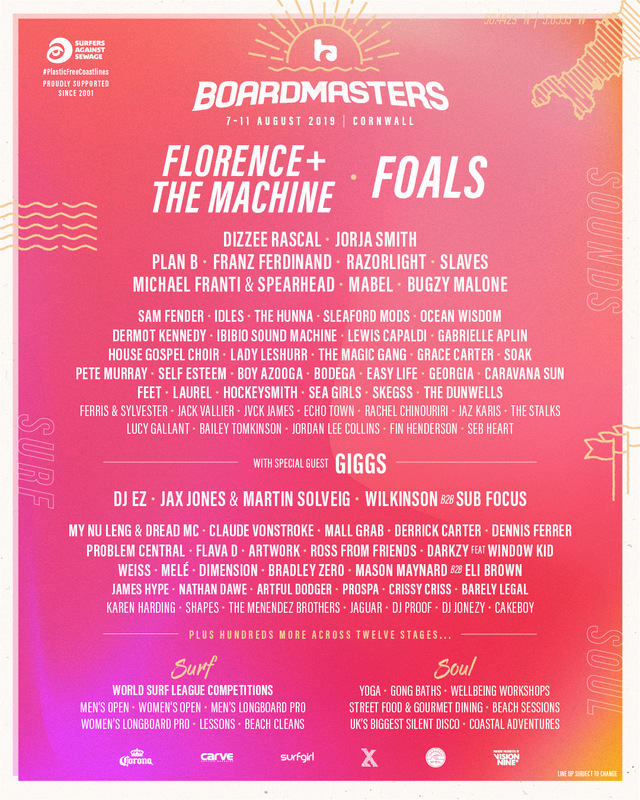 Boardmasters have confirmed the next wave of acts for their upcoming edition, including newly announced headliners Foals. The Oxford lads have got a busy year ahead, with two new albums on the way and a whole host of festival appearances already in the diary. 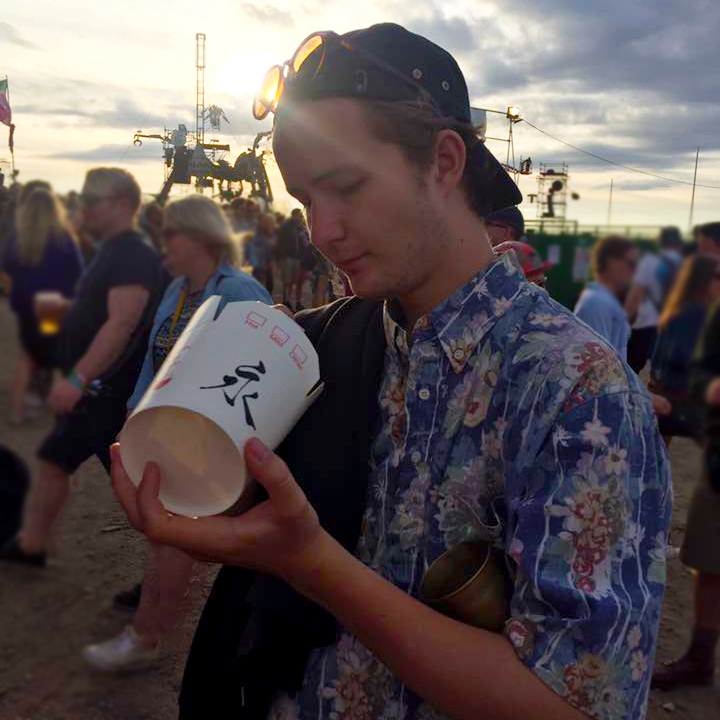 And now they can add a trip to Cornwall in August as they join Florence + the Machine in topping the bill at the famous music and surf festival. Plan B, Razorlight, Slaves, Mabel, Bugzy Malone and Sam Fender are also among the latest additions to the 2019 poster. See below for the full lineup so far, and head to our guide for more information about the festival. Sumol Summer Fest: Dance, Surf, Skate.